Have questions about life as a Rollins student? Ask our Ambassadors! If you would like to contact a specific Ambassador, be sure to include their name in the subject line. Want to learn more about Rollins? 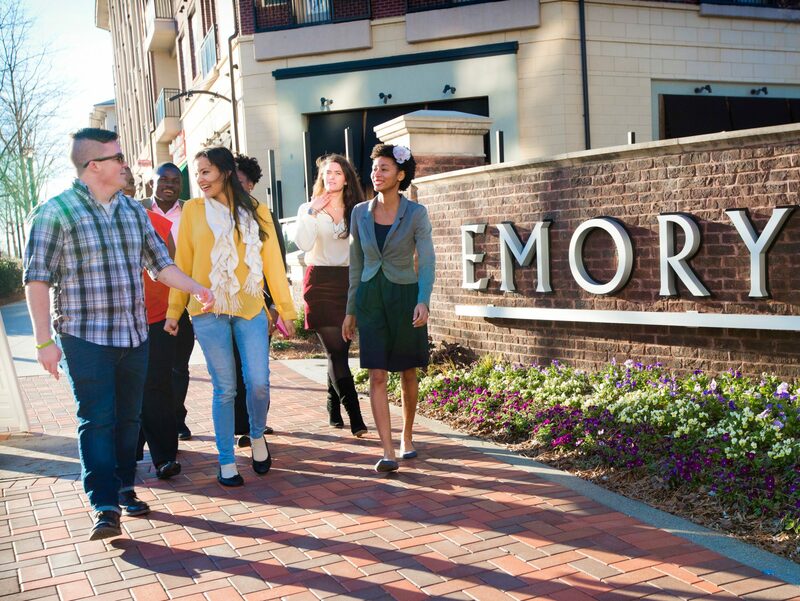 Request the Admissions Guide or contact the Office of Admissions and Student Services at sphadmissions@emory.edu for more details about the programs available and the school itself.